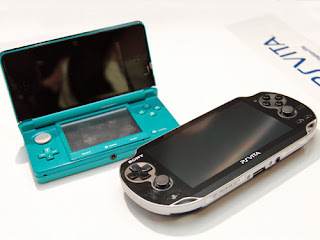 March 26th through April 1st the Nintendo 3DS managed to sell 121,921 units at retail however the PS Vita only managed to shift 12,105 units that means the 3DS outsold the PS Vita at a whopping 10:1 ratio. Poor sales have been hitting the PS Vita for a while now, it seems Japan just has no interest in a device which does not come with a brand new edition of Monster Hunter. Let us know how Sony can improve PS Vita sales in the comments below!